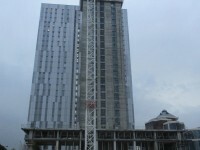 Builders and sparkle clean of Tower 1 of 275 luxurious flats. 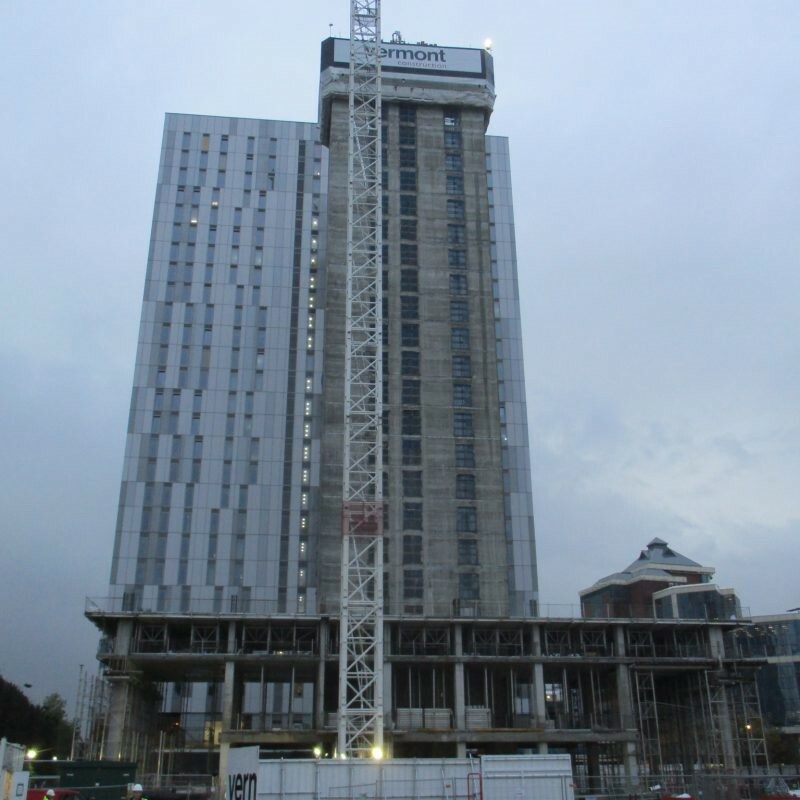 This is one of the largest residential development in the North West, comprising 1,100 luxury apartments. 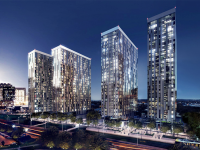 The scheme comprises of four individual, 26 story, building of 275 luxury flats. 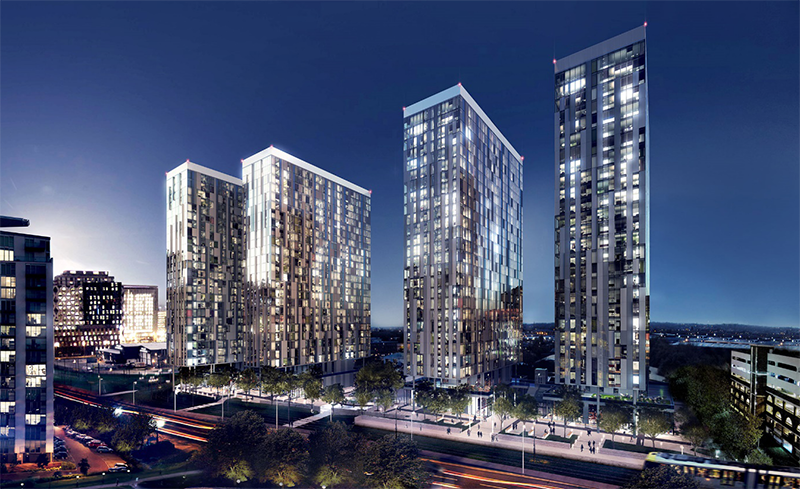 We are happy to be the chosen company for the builders and sparkle clean of Tower 1 (2017) and 2 (2019) of this transformational Media City Development.